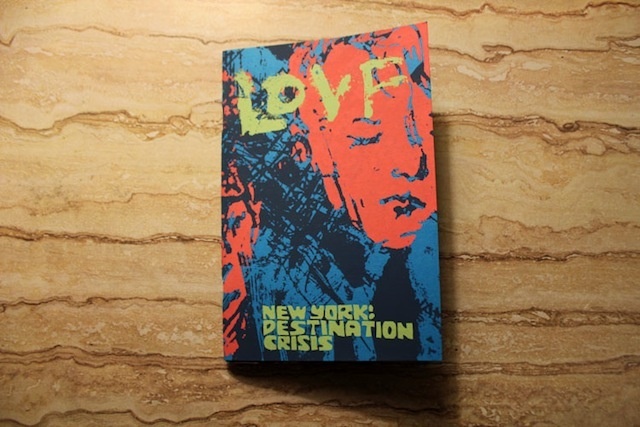 Lovf New York: Destination Crisis was profiled on the Vice website! Check out the write-up on Nick Gazin’s Comic Book Love-In #85. AND, you can now buy Lovf in the shop! It’s $8.00, plus $1.00 shipping.